Artisanal, whole-leaf black tea is of the highest quality. It is the stunning product of centuries-long effort and study. Traditionally grown in southern China, for example Yunnan, and harvested throughout the year, black tea is of bold character and ranges from light- to full-bodied. 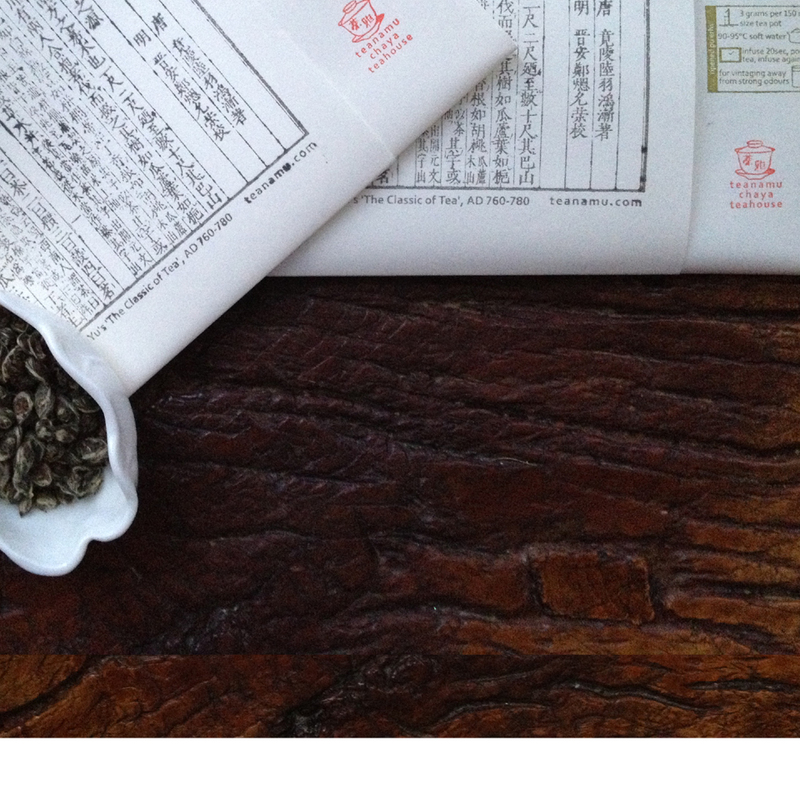 Full oxidation results in the blackened appearance of its leaves and the tea’s dark, rich quality. In China, black tea is known as Hong Cha or ‘red tea’ due to the amber liquor it produces when infused. The harvested leaves undergo hours of withering, twisting and rolling to develop high levels of oxidation. This creates black tea’s familiar dark and rich nature. Lesser grades may be chopped. Long, aggressive rolling makes for a robust tea, while lighter treatment leads to a more delicate profile. Black tea is rich in antioxidant theaflavins and thearubigins which combine with caffeine to create the astringent taste. You don’t want it too astringent (bitter) especially as it’s usually drunk in the Far East without milk or sugar. Actually the flavour should be mild, nutty, peppery, sometimes smoky, and a little sweet perhaps with a suggestion of malt, caramel, orange or berry. If you’re concerned about caffeine, give the dry tea leaves a quick rinse in freshly boiled water, after three to five seconds quickly discard the liquor (along with most of the caffeine), then add hot water to brew again this time for drinking pleasure.